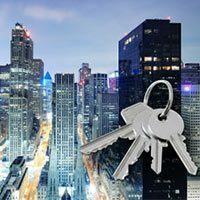 Baldwin Locksmith Store is one of the most trusted locksmith service provider in Clifton, NJ that offers 24-hour locksmith assistance. 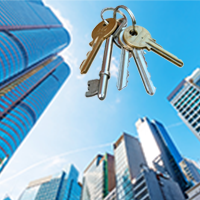 We specialize in reprogramming complex transponder keys and key cutting services on the spot. 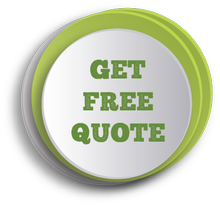 We are the most affordable and proficient locksmith service in your area. Thanks to the advent of transponder keys, car thefts have become a distant possibility for miscreants. They can no longer simply gain access to your vehicles and drive away. After this technology was introduced in 1995, the automotive industry witnessed a paradigm shift as it singlehandedly brought down the number of car thefts. 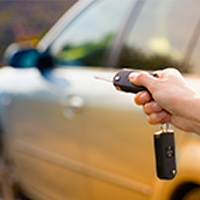 Transponder keys are not remote controlled keys that are being used extensively for locking and unlocking the vehicle remotely. A transponder key system works on its own through a microchip that has been integrated into the system along with a unique serial number. As you insert the key, it verifies the unique number embedded on the chip to disable the immobilizer. The car will not operate unless the chip is validates the unique number corresponding to the car. If your transponder key is more sophisticated, it involves a system of encrypted codes that change with every use. Hence, its duplication is almost impossible. Think of a time when you lose this transponder key. Developed using high technology to prevent car thefts, these keys are also hard to clone. 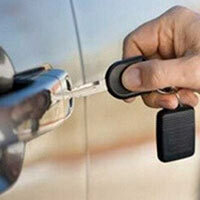 To create new set of transponder keys, an expert is required because its two-step process is very complex. You can call Baldwin Locksmith Store for an auto locksmith whose job will be to first cut the key blade with unique precision so that it turns the locks and secondly, they need to reprogram the chip accurately so that the vehicle’s inbuilt immobilizer can be disarmed. In case you lose your transponder keys or worry that it may have been stolen by someone, no need to worry for a second more! 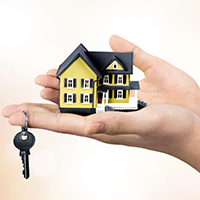 Simply call Baldwin Locksmith Store at 973-310-9348 and we will send our best men on the job for your assistance. 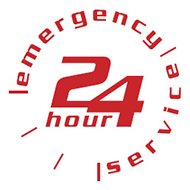 We provide quick response in all of Clifton, NJ and have a sophisticated fleet of mobile vans to arrive at your location promptly and assist you with an onsite solution. Our technicians are so experienced with transponder keys that they can create one for you within thirty minutes!